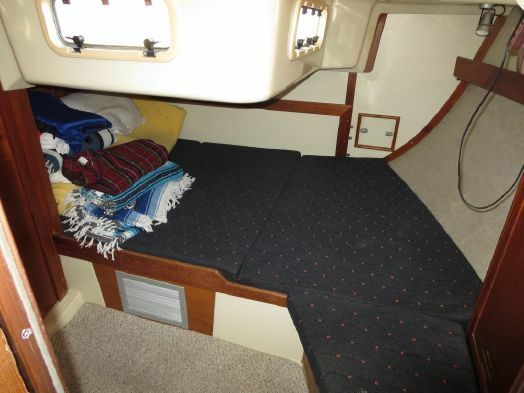 1991 Hunter 43 "Sea Fever"
Sea Fever 1991 Hunter 43 for $3850 with three staterooms. 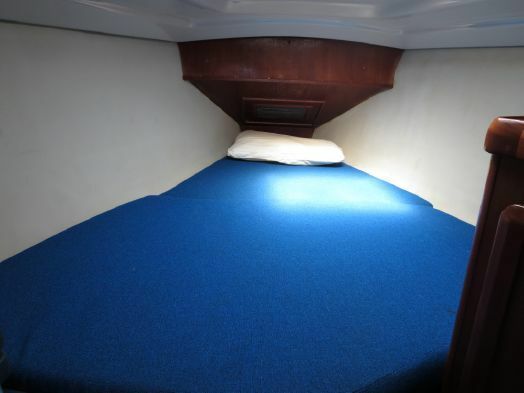 Two heads, sleeps eight (4 singles and two doubles) Spacious, comfortable, with full electronics plus autopilot. 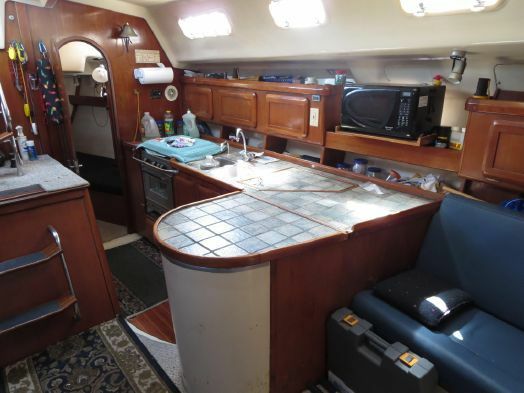 Air conditioning, inverter, windlass, and microwave. 120 gallons water, 45 gallons holding, 50 gallons fuel. 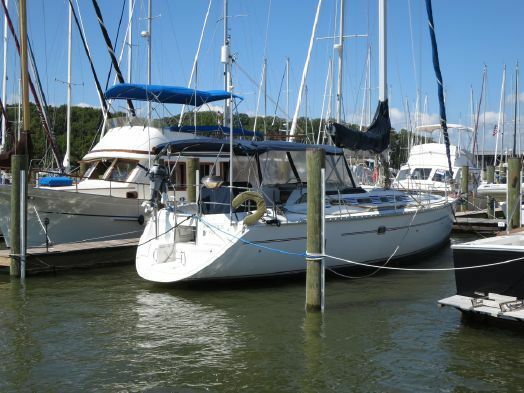 ©2001 Swift Yacht Charters, All rights reserved.